Tea Tales Mango Tea (The Refreshing Summer Story) - Organic Mango Super Green Tea is rich in antioxidants with natural extracts of mango flavor. 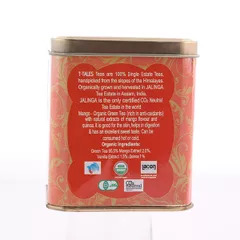 These are CO2 Neutral Certified and 100% single estate teas, organically grown and harvested in Jalinga. Mango flavor is known to boost immune system and heart health, prevent chronic diseases like cancer & arthritis. It also greatly helps in reducing hypertension. 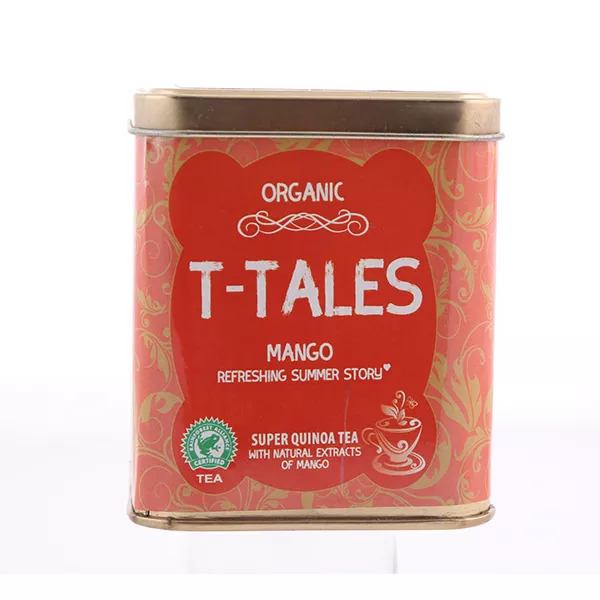 Our mango tea contains the additional super food which protects kidney & liver, good source of proteins, reduce risk of heart disease and regulates blood glucose level.